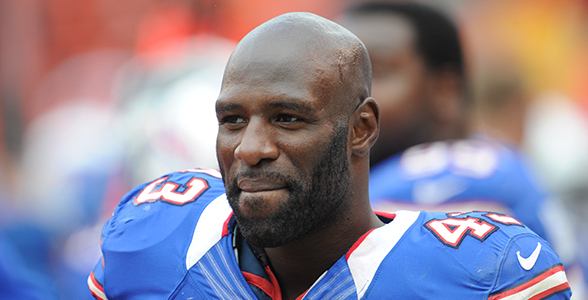 He was so excited about re-signing with the Buffalo Bills, LB Bryan Scott couldn’t wait for the official news release. He tweeted out his news early Wednesday afternoon before the club made it official. And Wednesday night, on The John Murphy Show, Scott said he’s most excited about being in Buffalo for what he sees are better days ahead. Scott went on to say that despite the Bills 6-10 record last year, he feels the team is very close to a dramatic turnaround. He saw signs of it last year.